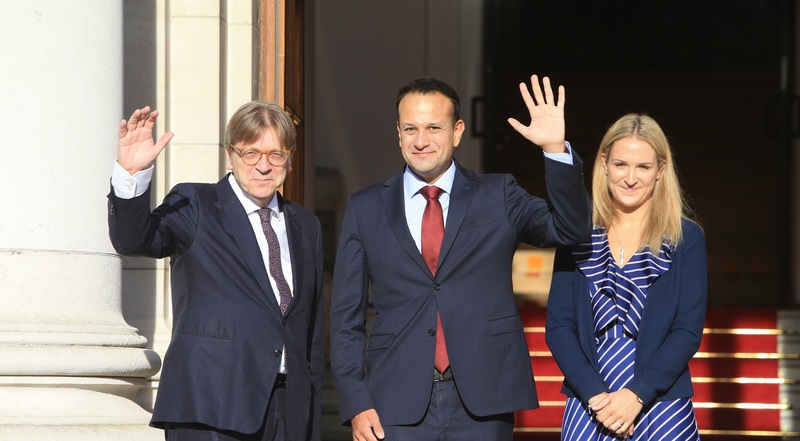 Mr Verhofstadt (ALDE, BE) underlined on Thursday that the Irish border issue is one of the EU's three key priorities for the Brexit negotiations, as stated in a European Parliament resolution voted on 5 April 2017. “The Irish border and all related issues are a priority in the negotiations (...). Ireland must not pay the price for Brexit. (...) Ireland must not be used as a bargaining chip in the negotiations, and nor must any other member. The Irish position is the European position. 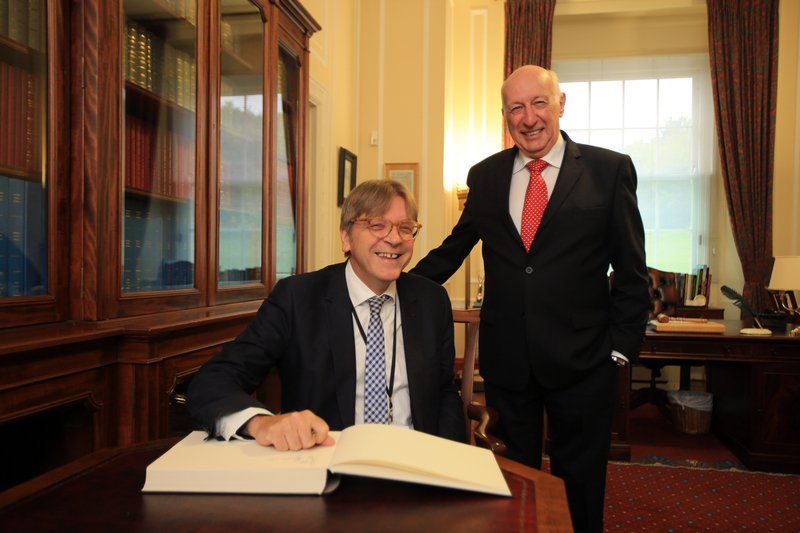 The European position is the Irish position”, he told a joint meeting of Houses of the Oireachtas joint committees on European Affairs, Foreign Affairs and Trade and Defence and the Joint Committee in relation to negotiations under Art.50 of the Treaty of the European Union. Mr Verhofstadt said that there can be no return to hard borders in Europe and certainly not to a hard border between Northern Ireland and the Republic of Ireland. “Borders, it seems to me, are best when they are just lines on maps. And reducing borders to lines on maps is in many ways what the European Union is all about. And this is certainly the case for Northern Ireland and the Irish Republic. This border created chaos, hate and violence. So to reduce this to a line on a map was a crucial achievement”, he said. Over the last two days, Mr Verhofstadt has met political leaders in Northern Ireland, before visiting the Border area and meeting farming organisations, business and transport representatives and the community-based organisation, Border Communities against Brexit. In the Republic of Ireland, after meeting the Taoiseach, he spoke to Members of both Houses of the Oireachtas.